Tech Resources Is WordPress the Best Tool for You? 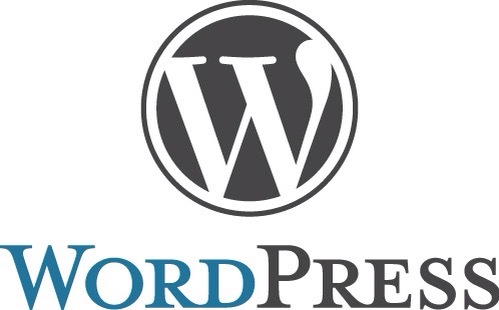 For those who do not know what WordPress is, it is a Content Management System (CMS). A CMS is a system that allows non-coders to update a website without knowing any web programming languages. There are many CMSs on the market. Some of them are free to use some of them are not. Enables users to update pages and posts on their website very easly. One can add dynamic features to the website (such as a members area) by installing a WordPress Plugin. One can make easy adjustments to the site to increase the SEO. There is a a lot of folks who can help with WordPress if needed. For non-technical folks, making major edits to the website template will be really hard. It is easy to mess up the site by installing a bad plugin. Our conclusion is if your site is going to be dynamic, with lots of updates…this is a wonderful tool. If you would like a WordPress site or you are having issues with your current one, we would be happy to assist.